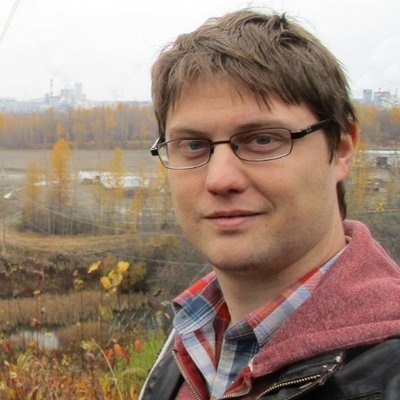 Peter Todd is a cryptography consultant who works on scalability, security, and privacy. He's also a long time contributor to Bitcoin Core. 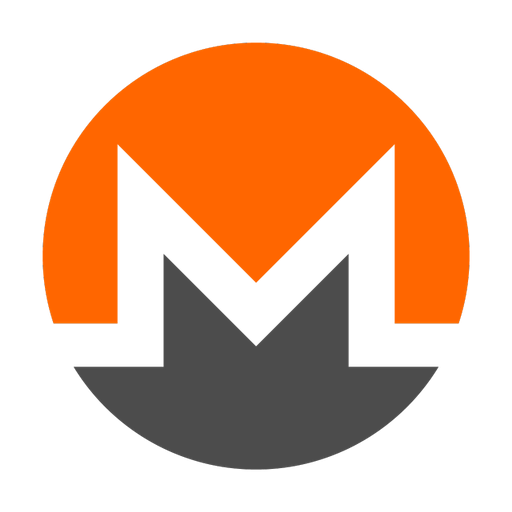 Monero is a privacy focused, PoW cryptocurrency that enables untraceable transactions through ring signatures. Monero launched in 2014 as a fork of Bytecoin. In theory, Zcash has better privacy than XMR; in practice, due to XMR's mandatory privacy, XMR is probably better overall but depends on what exactly you're doing and how. Zcash is cooler crypto; XMR is relatively boring. Of course, boring and working is what you want in money. Monero's a good project that has done many things right, and seems to be run by ethical people. CT is just one of the things Monero has done; ring sigs are another. Both have trade-offs that Bitcoin doesn't have. For example, it'd be a lot harder to notice a technical failure that allowed inflation in Monero. There are also scalability issues. Compare Peter Todd's Monero reviews with other coins. IOTA is so batshit crazy they managed to turn a theoretical one-time-signature vulnerability into an actual, practical-to-exploit one. So? Tether is a tool to move USD around between exchanges. Why is it bad that a small number of exchanges mainly use this tool? Hopefully, other exchanges do the ethical thing, too. Compare Peter Todd's Monero reviews with other expert reviews of Monero. Seems pretty reasonable to me that almost all PoW-GPU coins that aren't ETH are prone to being 51% attacked, at least until ETH moves to full PoS, at which point it's likely to become XMR I think (could be even sooner depending on FFG economics). Monero and BTC are the only two cryptocurrencies I've ever publicly recommended for investment. I'm a big fan of the XMR devs and the Monero ethos.